I am thrilled to announce that San Antonio Youth Literacy will be participating in the San Antonio Regional Forum on Public Education pk-12 on April 21, 2016! The objective you ask? To inform, educate and update leaders on the state of preK-12 education in the San Antonio region, and to highlight promising new initiatives. This forum is a great step forward for San Antonio and will go along way towards sounding the trumpet to create awareness in the community… Read full article here. Shop at Barnes & Noble Friday, April 15 through Sunday, April 17. 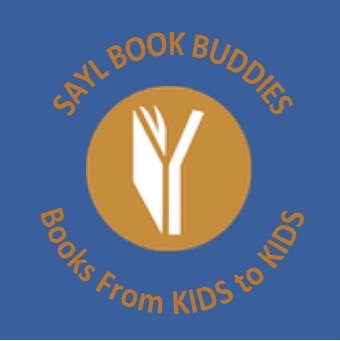 A percentage of all items purchased in store and online will go towards the SAYL Book Buddies Initiative. More details coming soon! Save the date! Join the Big Give Movement and join SAYL on Tuesday, May 3 for SA’s day of giving! 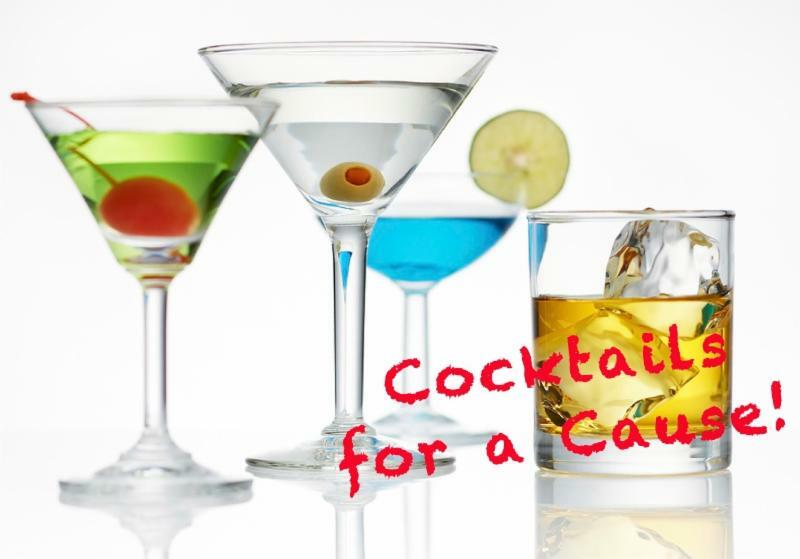 A percentage of all drink sales between 5-8 p.m. will go towards the SAYL Reading Buddy Program. Hourly raffle prizes include gift cards, wine, and more! Stop by after work and bring a friend! See all our upcoming events here. Its bound to happen, students will get stuck on a new word in the book they are reading. Our first instinct is to tell them the word, however decoding new words is part of the learning process. Having your students try to figure out the new word on their own will help boost their confidence. Try one of these eight prompts to help them along! See the full list of the tips for Getting Stuck on a Word here. 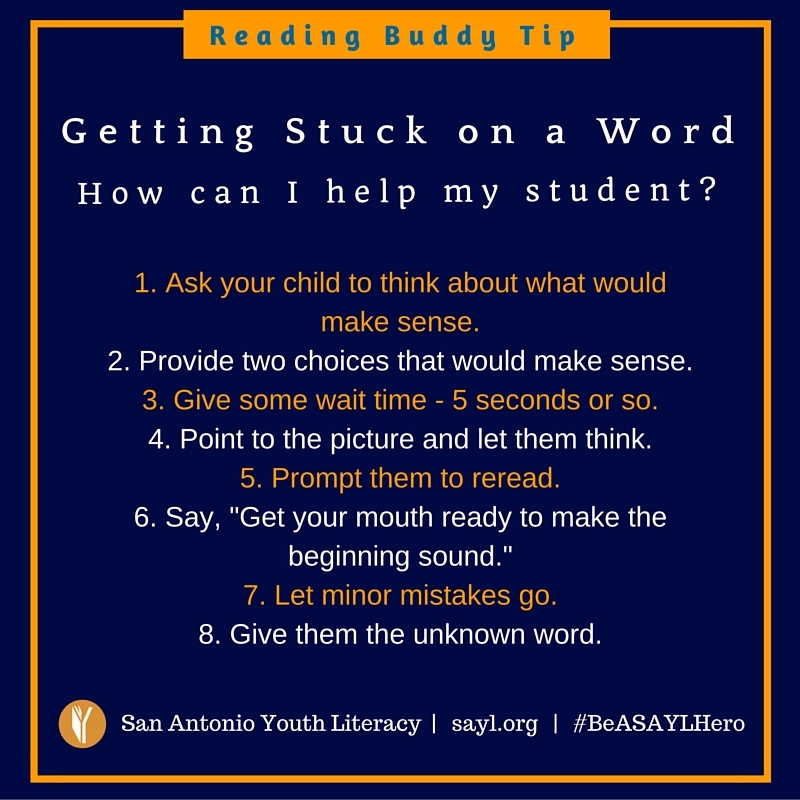 Check out more tips and resources via the Reading Buddy Insider online via sayl.org! 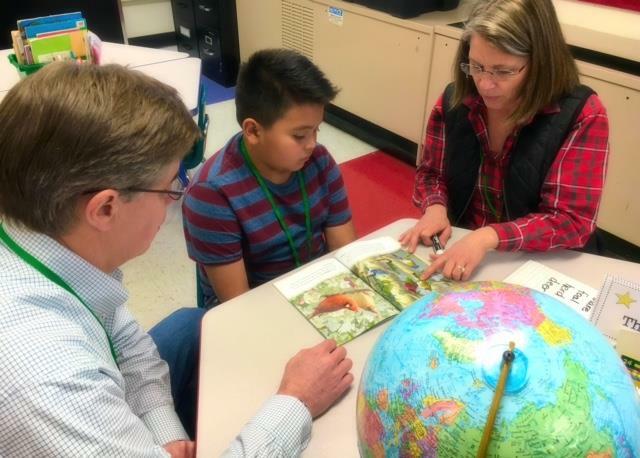 SAYL’s newest initiative, Book Buddies, has volunteers fanning out around town to collect gently-used children’s books for the big May giveaway in the elementary schools. Look for Book Buddies posters on boxes in your area at places like public libraries, workplaces, or houses of worship. If you don’t know of a drive nearby, why not do your own? Anyone can participate – just email bookbuddies@sayl.org for information. Please meet Audrey and Rick Laird, our Reading Buddies of the month! This is the Laird’s second year volunteering with our Reading Buddy Program at Jackson-Keller Elementary. Our Site Director at the school, Ashlee Lara, has had the opportunity to overhear their sessions and is convinced their students are going to be forever impacted by their time with the Lairds! Read more about Audrey and Rick here. 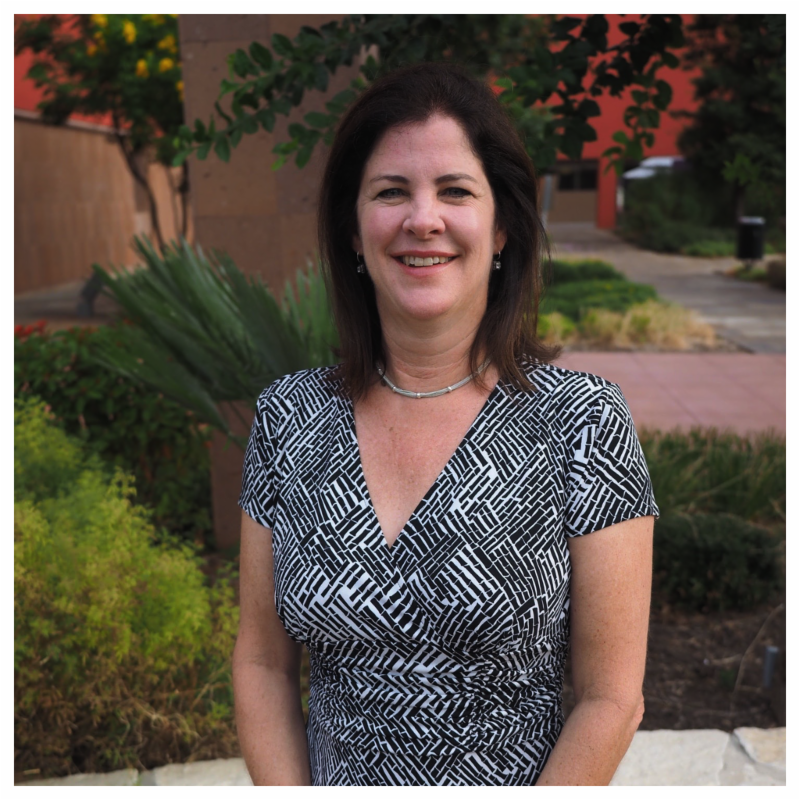 Introducing Ms. Jennifer Goldston, our Site Director of the month for March! 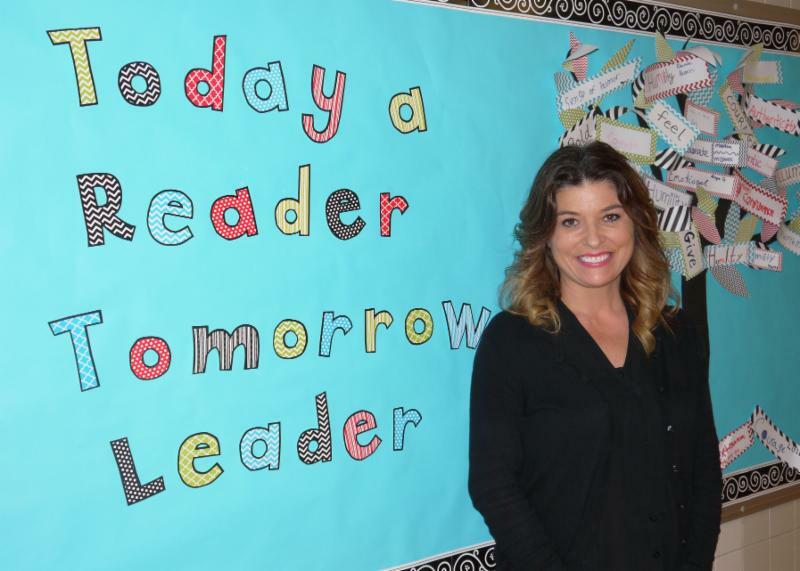 Ms. Goldston is the reading teacher at Bowden Elementary and is serving as our Site Director for the first time this school year. Ms. Goldston has taken on her new role with ease and has been a tremendous help to the SAYL staff. She is always willing and eager to meet the new Reading Buddies at her campus, and ensure they have everything they need. Read more about Ms. Goldstone here. A huge THANK YOU to the Genevieve and Ward Orsinger Foundation for their recent grant of $10,000. Their ongoing support allows San Antonio Youth Literacy the opportunity to continue to deliver our SAYL Reading Buddy Program to those children struggling to read on grade level. Thank you to the Foundation and its trustees in continuing to show their support! Do you know a Reading Buddy or Site Director that should be featured as one of monthly spotlights? Nominate them here!